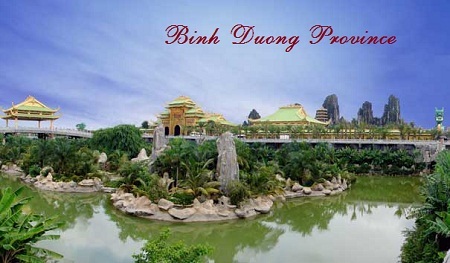 Districts: Lac Duong, Don Duong, Duc Trong, Lam Ha, Bao Lam, Di Linh, Da Huoai, Da Teh, Cat Tien. 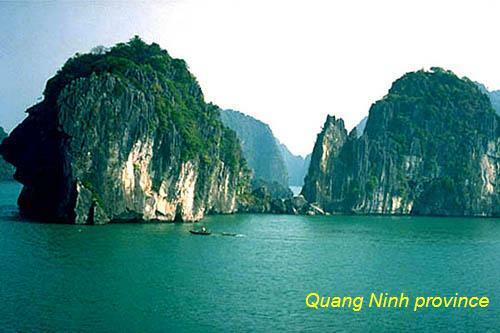 In Vietnam, Đa Lat is a popular tourist destination - highly appreciated for its temperate climate, beautiful sights such as waterfalls and lakes and its abundance of flowers and vegetables. It is the location of the Novotel Dalat (formerly Dalat Hotel) and Sofitel Dalat Palace (formerly Dalat Palace built in 1922). 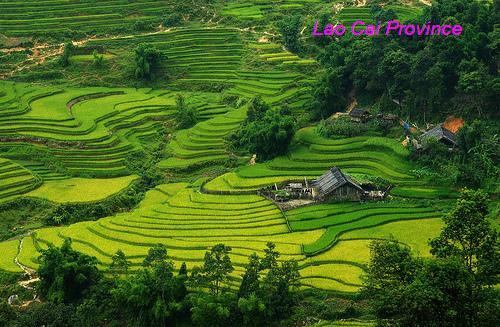 Located in the Central Highlands region, Lam Dong is a mountainous province, and 70% of its area is covered in forest. 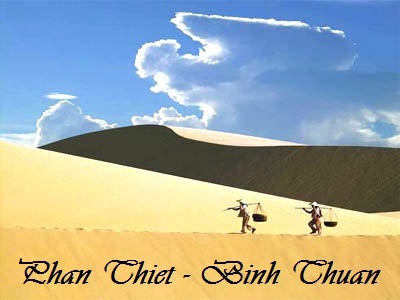 To the north, it borders on Dak Lak and Dak Nong provinces, to the south-east, on Khanh Hoa, Ninh Thuan and Binh Thuan provinces, and to the west, on Binh Phuoc and Dong Nai provinces. The remarkable characteristic of Lam Dong's topography is the fairly distinctive division of tiers from north to south. The north of the province is high mountains, the Lang Bian plateau, with summits of altitudes between 1,300m - above 2,000m such as Bidoup (2,287m), Lang Bian (2,167m). The east and the west are mountains with modest altitudes (500m - 1,000m). 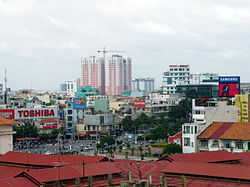 The south is topographically the transition from the Di Linh - Bao Loc plateau to the semi-flat country. 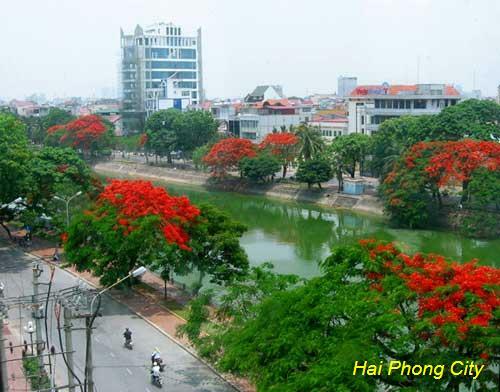 Lam Dong province has a tropical climate with monsoon. On the whole territory, due to a complex topography, there is a difference in elevation and degree of vegetation covering. 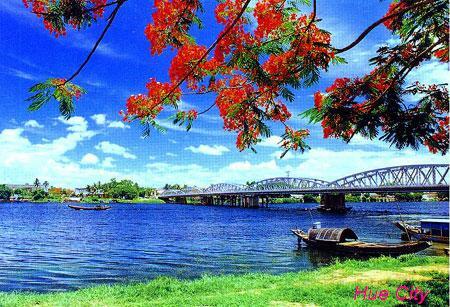 However, the weather of Lam Dong is temperate and mild all the year round, notable changes are rare in the annual cycle. The temperature varies distinctly between areas and the higher it is, the lower temperature is. The range of the average annual temperature is 16ºC - 23ºC. Dry season is from December to March next year. Rainy season is from April to November. It is always sunny everyday. The annual rainfall is not distributed equally in time and place. Its range is 1,600 - 2,700mm. The side of the area towards the southwest wind (Bao Loc Town) has a high annual rainfall amounting to 3,771mm. 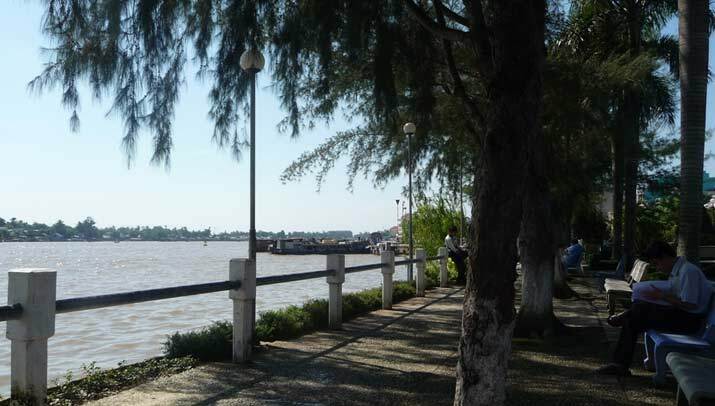 The unique tourism of Lam Dong Province is made from the combination of topographical, climatic and hydrographical factors. 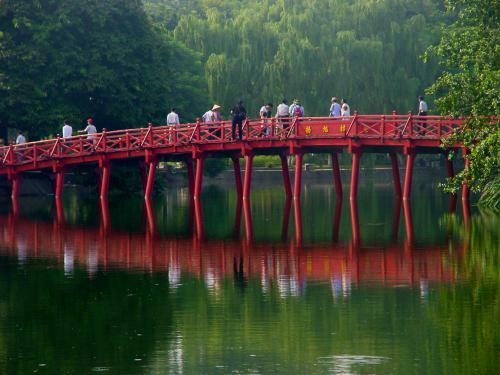 Together with its forests and regional flora and fauna, Lam Dong offers distinctive scenery with many picturesque lakes, falls, hills and pine forests. Some of the natural scenic spots include Xuan Huong Lake, Dan Kia - Suoi Vang Lake, Tuyen Lam Lake, Lake of Sighs, Valley of Love, Da Nhim Lake, Camly Falls, Datanla Falls, Prenn Falls, Pongour Falls, Dambri Falls, Bobla Falls, Liliang Falls, Voi (Elephant) Falls, Ponguar Falls, Golf Hills, Lang Bian Mountain, etc. 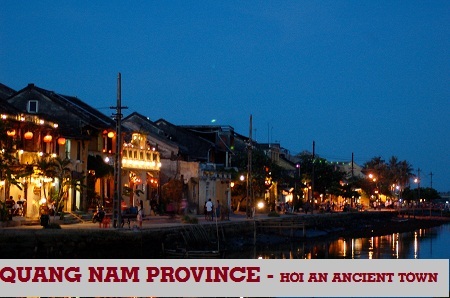 Places of historical and cultural interest include some French style palaces, Linh Son Pagoda, Linh Phong Pagoda, Truc Lam Zen Monastery, Da Lat Cathedral, Cat Tien archaeological site. 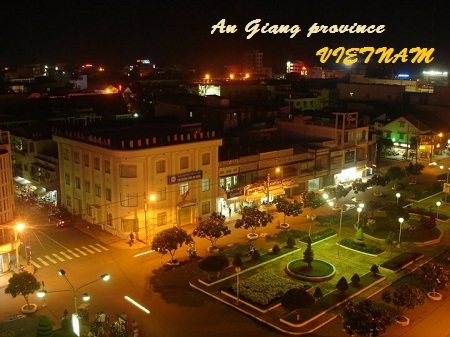 Da Lat, capital of Lam Dong Province, exhales its own poetic and romantic charm. 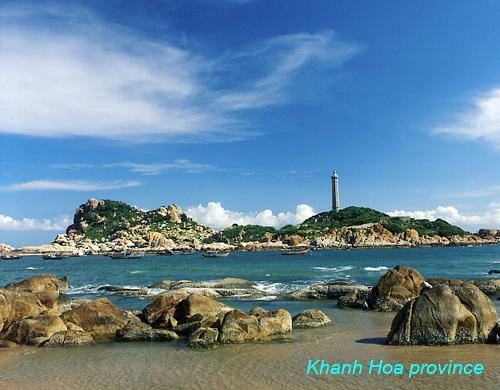 Situated at 1,500m above sea level, Da Lat has a cool climate. The annual average temperature is 18ºC. 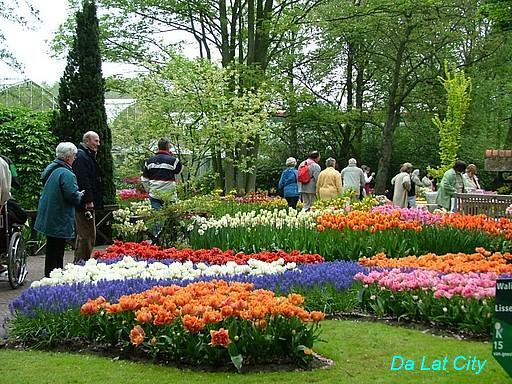 It is also famous for its lakes, waterfalls, pine-tree forests, vegetable gardens and flowers such as rhododendron, cherry, mimosa, hydrangea, rose, daisy, and dahlia. 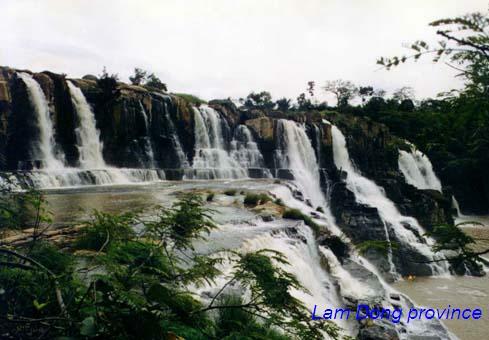 Da Lat offers a harmonious combination of natural scenery and historical sites. 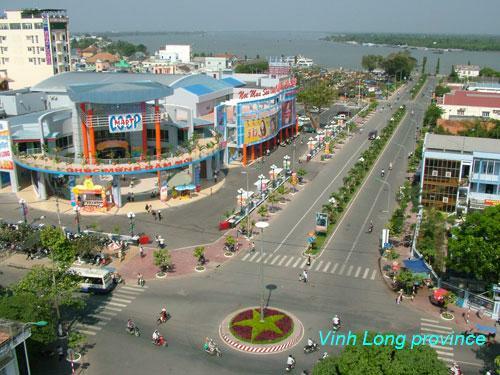 Road: Da Lat is 110km from Phan Rang (Ninh Thuan), 200km from Buon Ma Thuot (Dak Lak), 205km from Nha Trang (Khanh Hoa), 293km from Ho Chi Minh City, and 1,481km from Hanoi.